If you’re living in Darlinghurst and you’re a busy bee with no time to clean, you can now breathe easy because Simply Maid is the only cleaning service you need to keep your home spotless and organised! Not only are we are efficient, affordable and 100% reliable, but we will cooperate with you to ensure that your cleaning needs are met with convenience and satisfactory results! At Simply Maid, we choose to separate ourselves from other cleaning services by putting in twice as much effort, yet keeping our rates affordable. Through sheer hard work and dedication, we have been able to conquer even the most challenging cleaning jobs! Imagine looking for a maid service urgently and finding one that requires you to waste much of your precious time in reading terms and condition, signing contracts and other formalities; now, imagine booking a cleaning service hassle-free yet completely reliable and secure. Well, that’s us! It only takes 60 seconds to complete a booking with Simply Maid and it is completely transparent. All you need to do is pick out your preferred cleaning services, a suitable schedule for when you would like us to come by, and provide us with a few important personal details. 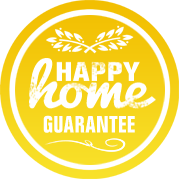 YOUR HOME IS IN TRUSTWORTHY HANDS! If there’s one thing we can guarantee our customers (apart from exceptional cleaning results, of course), it’s the safety of your home and family. At Simply Maid, the screening process for each cleaner is incredibly stringent, to say the least. 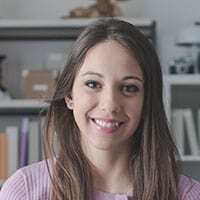 We ensure that our cleaners are reputable and trustworthy by conducting cross-checks, background checks, interviews and multiple tests before we hire them. We have serviced many homes across Sydney and continue to receive praise for our efforts and wonderfully friendly cleaning staff! 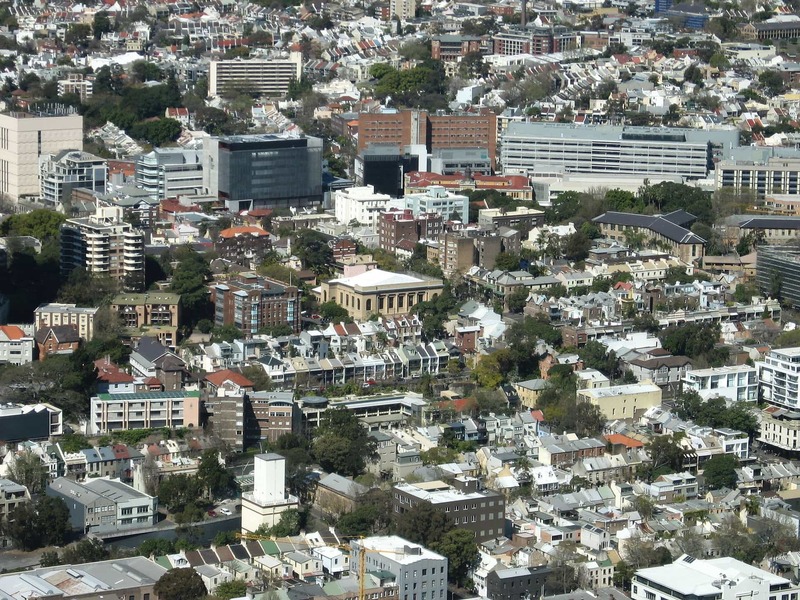 Darlinghurst, adjacent to Sydney CBD towards the east, is home to over 10,000 happy residents! It is surrounded by Potts Point, Woolloomooloo, Surry Hills, Paddington and Kings Cross. The suburb is known for its artistic streets and low rise homes with the occasional fabulous high-rise building like the Horizon on Forbes Street. Darlinghurst definitely knows a thing or two about partying with the streets here buzzing with nightlife. Pubs and clubs can be found all around Oxford Street while some of the best eateries are housed at Stanley Street. All in all, Darlinghurst locals have everything they need here and they know how to show visitors a good time!